Sony Corporation, the Japanese company that we have more than one reason to love and adore, but all the more so for its PlayStation gaming console, is celebrating its 20th anniversary for a very coveted device: the original PlayStation. Yup, it was on December 3, 1994, that Sony released the very first PlayStation that ended up changing the entire gaming scenario world over. And while we want to congratulate Sony and PlayStation on its 20th birthday, the company is doing something far better to celebrate its success. Sony has announced a 20th Anniversary Edition PlayStation 4 – a limited, collectors’ edition console that mimics the look of the original PlayStation, but carries the beautiful, modern design of the PS4. 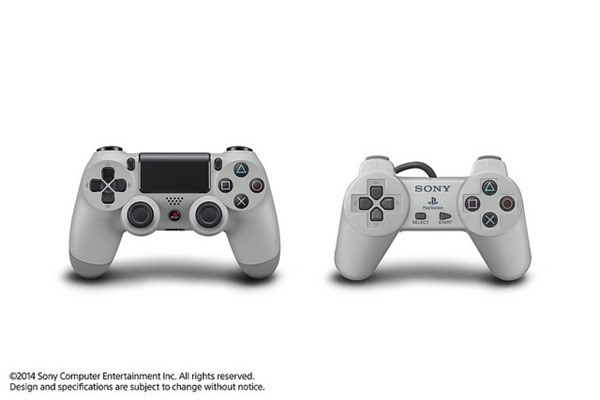 The new model carries the signature “Original Gray” finish of the first ever console, and features the build and design of the PlayStation 4 that we’ve come to love. The new console’s connectors, cables, and remote, all resemble the “back to the past” feel. It will retail in Europe for €499, which makes sense, considering that this will be a limited edition device. 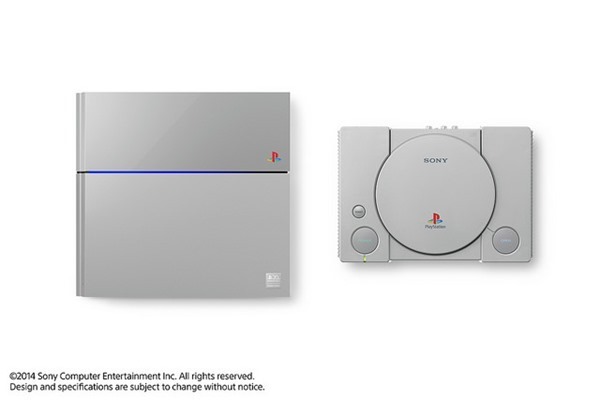 Also, the quantity is extremely limited; Sony is producing only 12,300 consoles for 20th Anniversary Edition, to honor the launch date of the original console 20 years ago. Even though details haven’t yet been provided regarding how you can get your hands on this console in Europe, it’s plenty clear that it won’t be sold through traditional retail channels. If anything, Sony is bound to have something special in stock to make it a highly coveted and enviable piece of hardware. In North America, details on availability and pricing will all be made available on December 6, when Sony will hold this week’s PlayStation Experience keynote. The event will go live 10AM Pacific Time / 1PM Eastern Time. Sony’s PlayStation made an astounding and unmistakable impact on the gaming market and culture the world over, and proved that consoles, too, can be worth a serious gamer’s time. 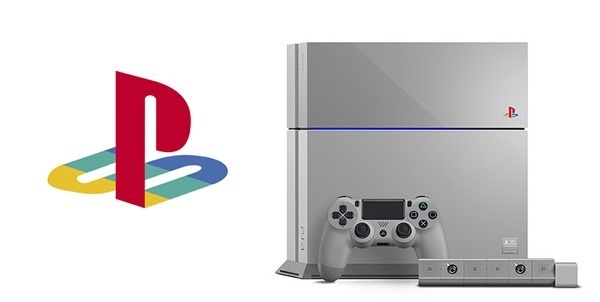 Today marks 20 years since that time, and 20 years which have proved Sony right in a lot of ways one can imagine. The nostalgia that this console carries is definitely worth the higher price point for any Sony fan. Will you get your hands on one these limited edition consoles? Let us know! Why is 12,300 units?why not 12,000 or 12,500 or 10,000 or 20,000?. Because you touch yourself at night before you go to bed. You’re big IGNORANT and mental freak.